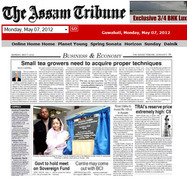 10 YEARS OF FAIR TRADE TEA" - CELEBRATING THE ASSAM TEA PROJECT ! 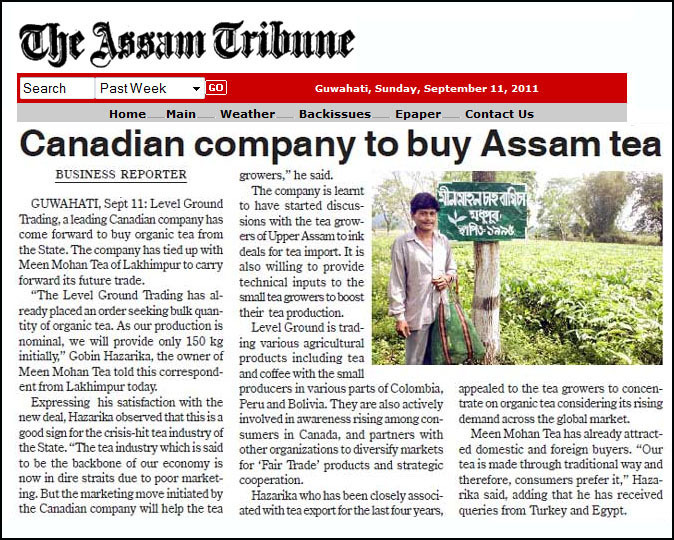 change the face of India’s tea industry! 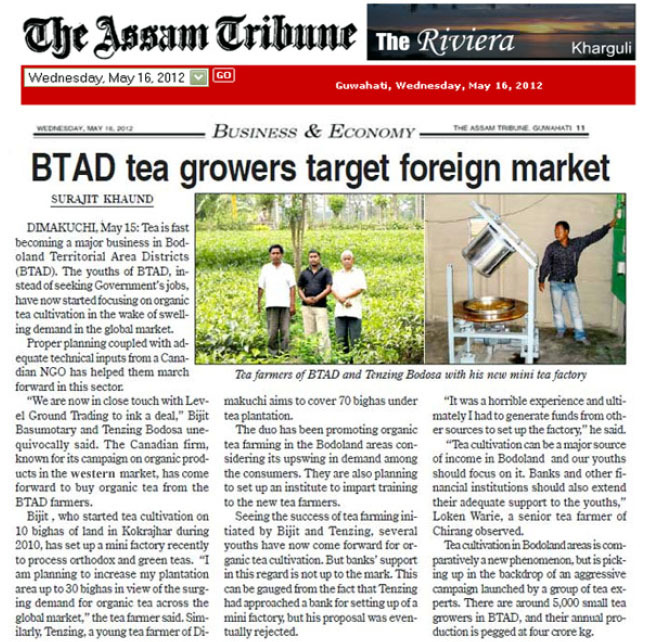 This fun event will mark the 10th anniversary of the Assam Tea Project, a local initiative providing encouragement and training in organic farming practices to small-scale tea growers, farmers and families from northeast India. 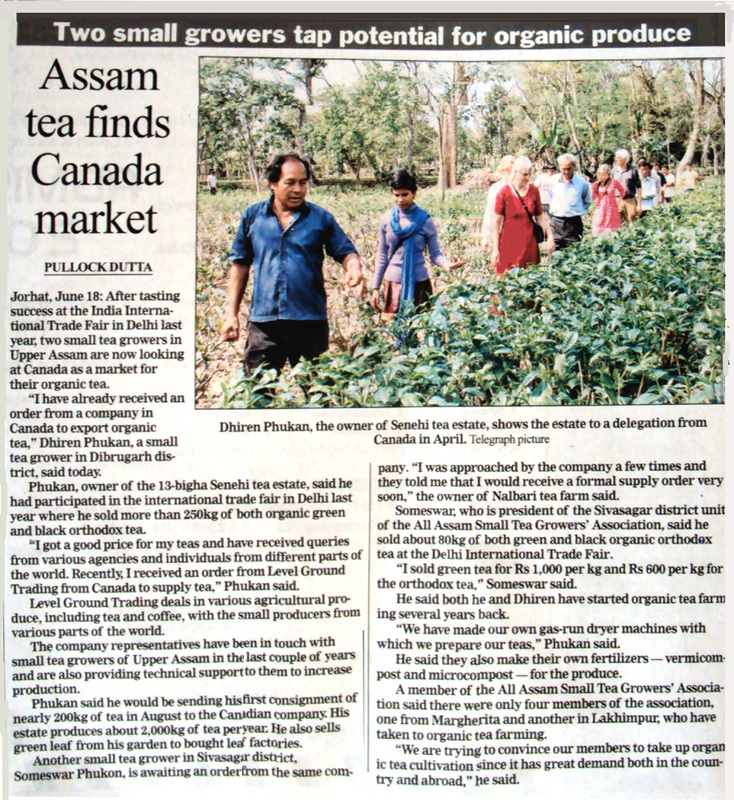 The initiative got its start in 1999 when, encouraged by increasing sales and support for their fair trade coffee project, members of the World Community Development Education Society first began looking for a supply of organic tea. They asked friends Kel Kelly and Peggy Carswell, who’d just returned from several months travelling in northeast India, for help – and the rest, as they say, is history. 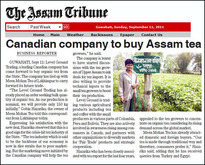 Over the next year, Carswell learned all she could about India’s tea industry and organic tea cultivation, and returned to Assam to track down a good quality black, loose-leaf tea. Several months later, she’d located a small handful of growers scattered throughout the state who were enthusiastic about the idea of producing organic tea. But there was a problem. They had no concept of what growing organically actually entailed, and no one was producing small-scale dryers or processing equipment. While Carswell eventually found a larger, established company that could provide World Community with certified organic and fairly traded tea, she didn’t lose hope that with training and support, the small-scale growers could eventually begin producing their own teas. For the past decade, proceeds from the sale of World Community’s tea, topped up with an annual donation from Edible Island Whole Foods, have helped Peggy and an enthusiastic group of volunteers from the west coast – and the growers - accomplish that goal. Join us to learn more about the remarkable group of tea growers, sample their teas, and join World Community, Edible Island and Fertile Ground to celebrate the 10th anniversary of the Assam Tea Project. 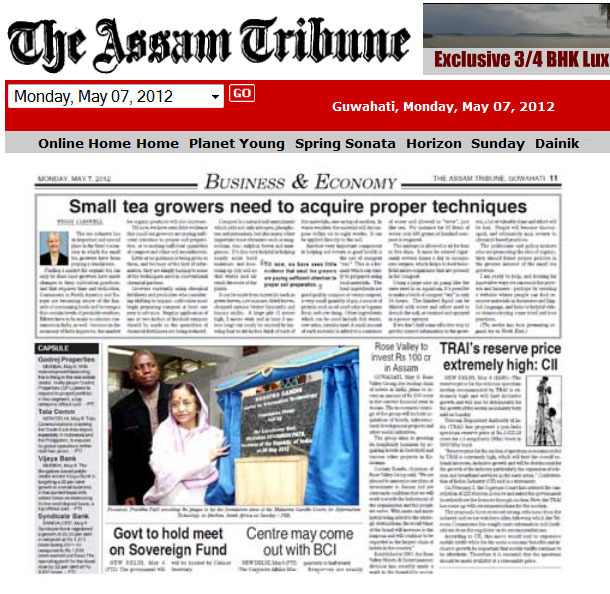 Visit www.smallteacoop.com to view more photos and stories about small-scale tea growers from Assam!